In this independent project, you will be determining a variety of catering situations and, hopefully, learning a bit about what it takes to put on a catering. 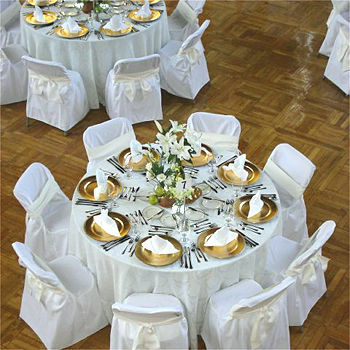 You should only be doing this project if you’ve not made it to one of our caterings this year, OR you’re looking for extra marks. * read through this website’s list of planning criteria AND fill out the following on-line form. * read through this list of wedding food trends AND fill out the following on-line form.